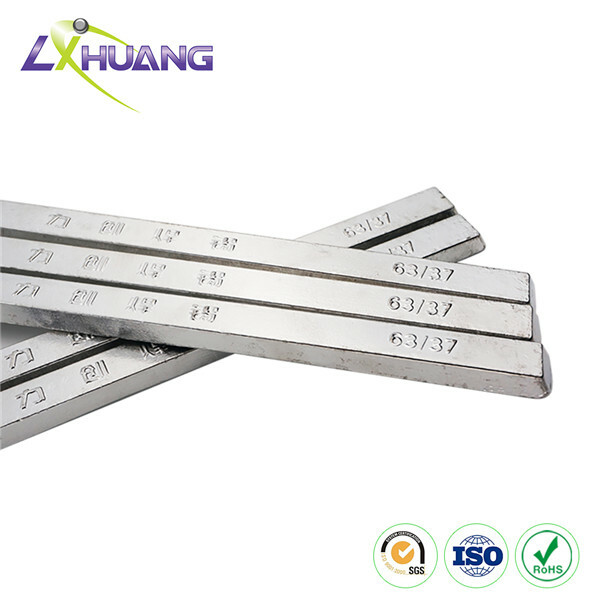 Our lead solder wire and solder bar is made from 100% pure tin. 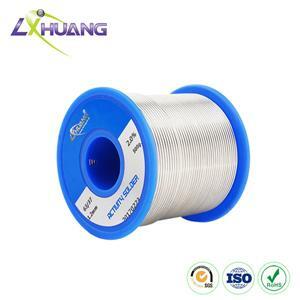 The tin lead solder wire and bar can be commonly used for soldering various metallic materials, such as electronic components, computers, copper plates, PCB, and some others. 1. 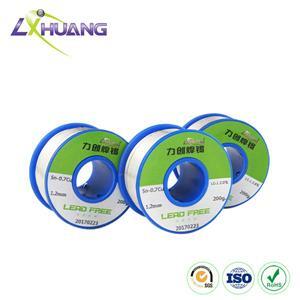 Lead solder has gone through special treatment process, thus providing strong oxidation resistance. 2. With very little solder splash, this product helps reduce the unnecessary waste. 3. Our tin lead solder wire and bar is characterized by superior weldability, wonderful electrical conductivity, high tensile strength, etc. 4. 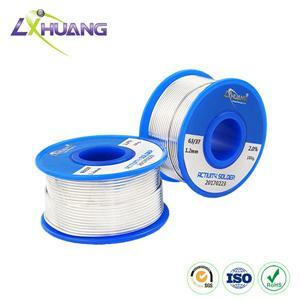 The diameter of some alloy solder wires can be more than0.35 mm. 5. 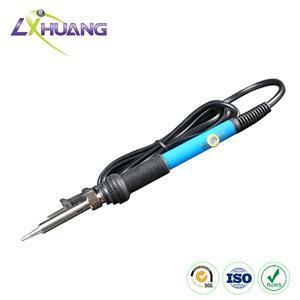 We can customize lead solder according to your requirement about different shapes and materials of solder. 6. Training for related product knowledge can be provided. Lichuang is a global leader in R&D and manufacturing of lead free solder and tin lead solder products and soldering materials for the electronics and component assembly markets. 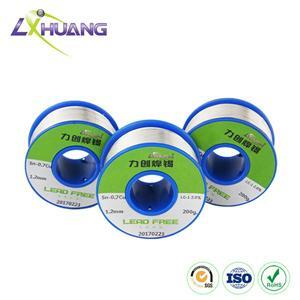 Lichuang’s tin lead solder wire and bar are recognized for their quality, consistency, and reliability. Compared with tin wire or solder paste, Sn96.5Ag3.0Cu0.5 solder sheet has advantages of accurate solder quantity, less flux, less residue, high reliability, good solder joint, and so on. Sn96.5Ag3.0Cu0.5 solder sheet is widely applied in slit assembly, large plane welding, and so on. 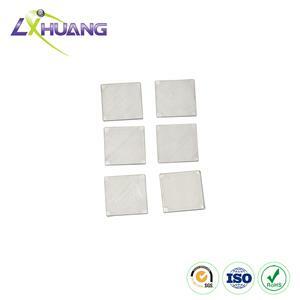 The main requirements for the connection, but the strength of the small joints, such as electronic equipment, instruments, household appliances electronic circuits, computer chips, cell phone chips, stainless steel, lead, PCBs and other joints. And lead, three low-temperature solder alloy of tin, there AgPbSn36-60, AgPbSn70-27 and AgPbSn97-1.5 and other brands. 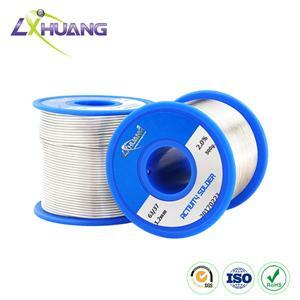 Good Brazability than ordinary tin solder has good corrosion resistance and heat resistance. Smelting and manufacturing pressure processing method. Used for welding copper and copper alloy parts, there is a good impact toughness and corrosion resistance, strength of welded joints.